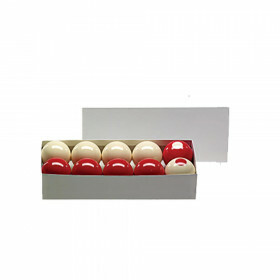 Casino, also known as English Pool or Eight Ball Pool, is played using a cue ball (white), fifteen object balls (in this case, seven unnumbered yellow balls and seven unnumbered red balls), and an 8-ball. 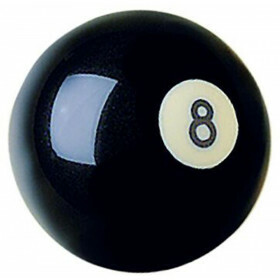 Casino, also known as English Pool or Eight Ball Pool, is played using a cue ball (white), fifteen object balls (in this case, seven unnumbered yellow balls and seven unnumbered red balls), and an 8-ball. 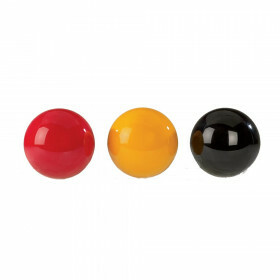 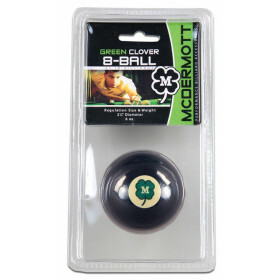 The object of the game is to pocket a group of colored balls, followed by the 8-ball. 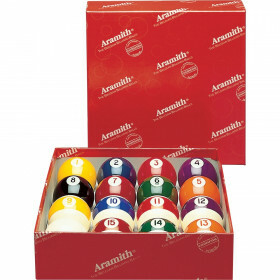 This set is the standard 2-1/4" in diameter and made to full Aramith standards. 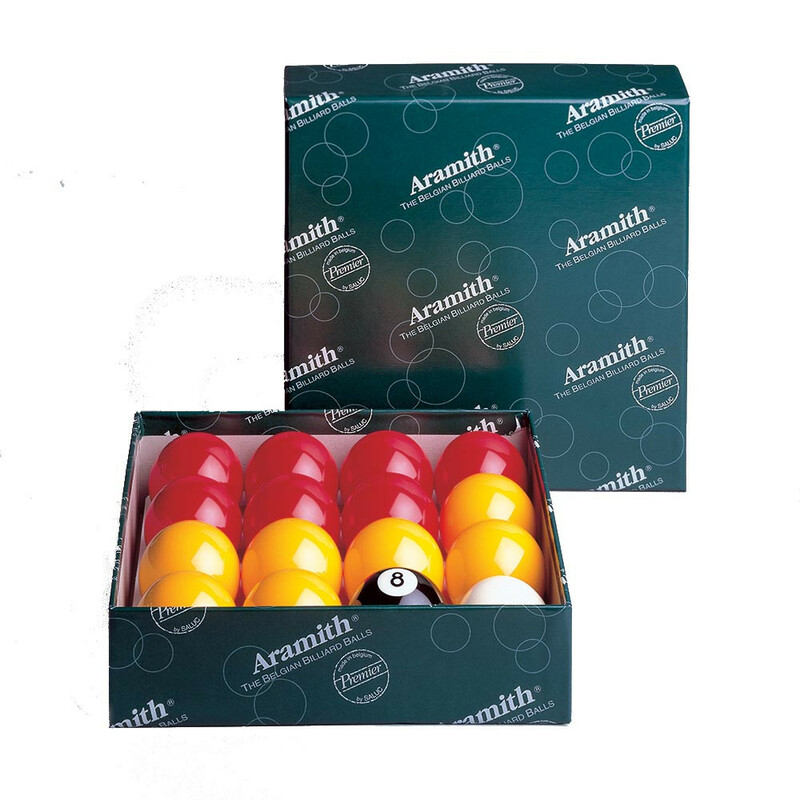 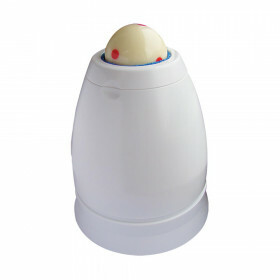 This is a great game to keep in your room for days when you want to play something a little different; the play used during this game will also work to improve your overall technique when playing standard pool games, making Casino a great supplemental training aid for days when you need a change of pace.